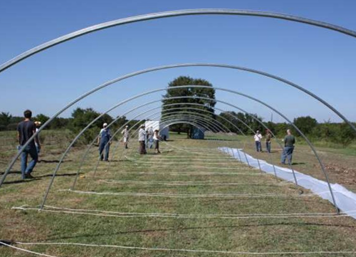 This document explains how to build a low-cost hoop house, of the design developed by Tod Hanley. 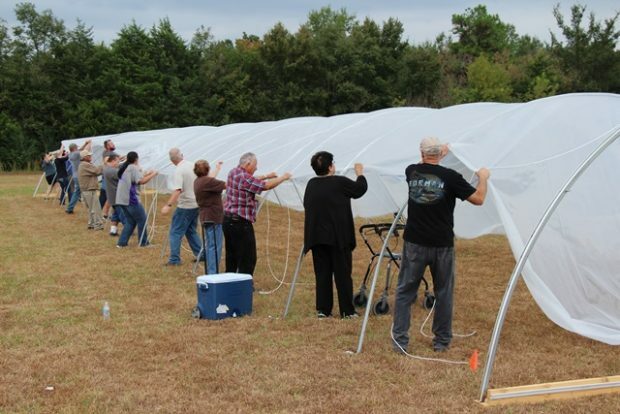 This slide show takes the viewer step-by-step through the process of building a low-cost hoop-house for season extension. 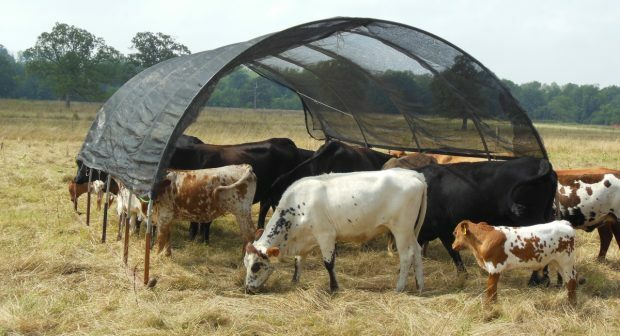 This is a selection of off-site resources on season extension. 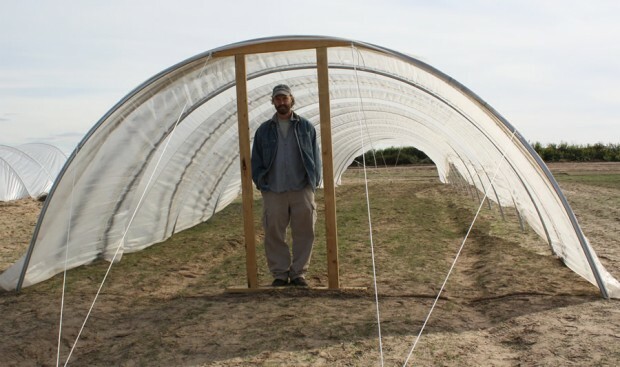 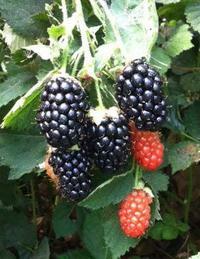 A hoop house built over the winter can get spring crops to market earlier, for higher prices. 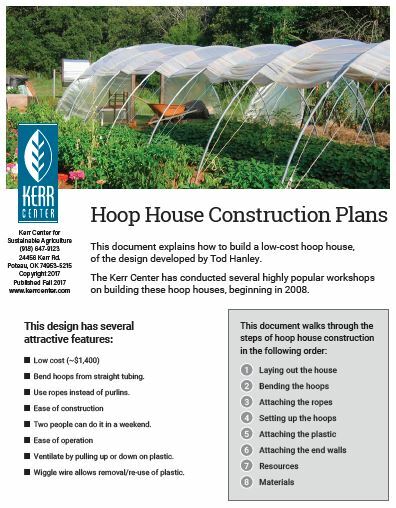 Here are the Kerr Center's plans and explanatory aids for a low-cost Hanley-style hoop house. 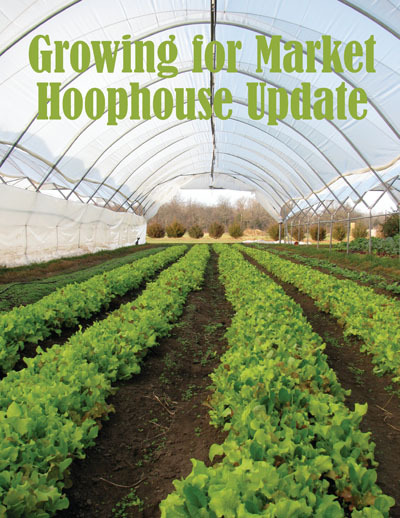 This is a list of materials and cost calculations for building a hoophouse. 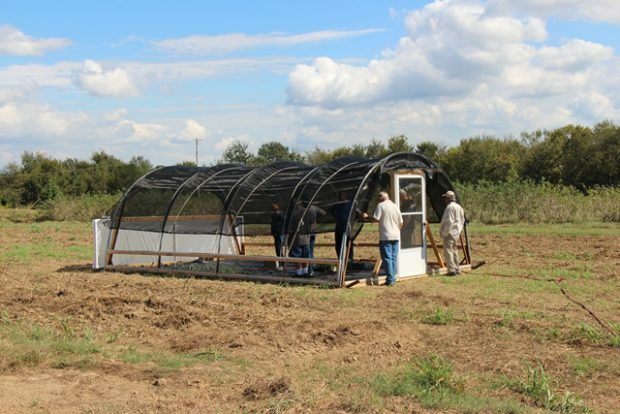 It was most recently updated in fall 2017.